Swiss Silk Company is blessed to have so many positive client testimonials. 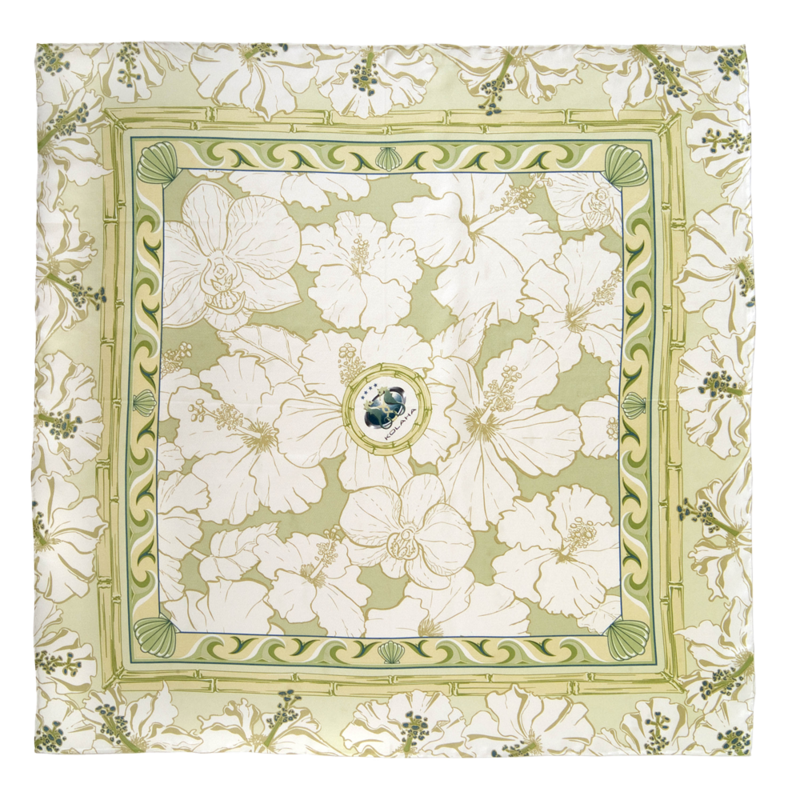 “I just may be your number one fan!” "When we met Gretchen and the design team at Swiss Silk Company we knew we had found the perfect complement for our project." I loved having you personally shepherd our project, and it was comforting to know that I had a pro to advise me about the various decisions we had to make. When we met Gretchen and the design team at Swiss Silk Company I knew I had found the perfect complement for our project. Swiss Silk Company gave us the confidence needed to proclaim that, as designers of custom luxury megayachts, we are capable of designing everything onboard.....right down to the very last detail, including custom fashion apparel. 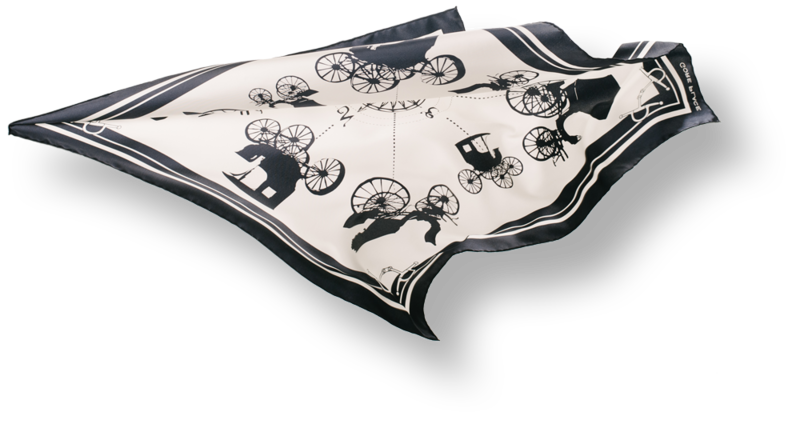 Select I'd like a quote on your custom designed silk scarves. I'd like a quote on your custom designed silk neckties. I have another question.